The Hawaiian Shippers expert team is committed to making your move to the tropical paradise as peaceful as the final destination. The trade winds blowing a fresh and fragrant breeze energize you. The clear, blue, tranquil waves crashing harmoniously on the shore refresh you. The natural beauty that extends in every direction as far as the eye can see renews you. There really is no place on the planet quite like Hawaii. Relocating to the tropical paradise of Hawaii is like moving to a permanent vacation…. Our expert staff is trained to make sure your transition is as peaceful as your final destination. Moving is stressful and expensive. But moving to an island adds a whole new layer to the moving situation With over 17 years moving families to Hawaii, we have become the trusted leaders in strategizing and executing the fastest most cost effective moves to the islands. Whether you are moving between the islands or the mainland, we are ready to handle your move. We do not just want to earn your business, we want to earn your trust. We will take the time to get to know you and your specific needs so that we can offer solutions that fit your unique situation at a competitive rate. Hawaii is a chain of 6 islands off the West Coast of the US, with each island offering a unique experience and local vibe. We have office on all 4 of the main islands and the mainland, each with their own fleet of trucks ready to get your belongings where they need to go. This positions us to be able to provide you with the fastest moving times at the lowest prices! Hawaiian Shippers has every aspect of your move covered. From pre moving services like packing, specialty crating, and shipping; to post moving services like un packing and storage, you can trust our team with your belongings. Every member of our team has been thoroughly background checked, expertly trained, and committed to providing our clients with the highest customer satisfaction. All shipments between Hawaii and the mainland go through the ports of West Coast. Your move will involve 3 legs. 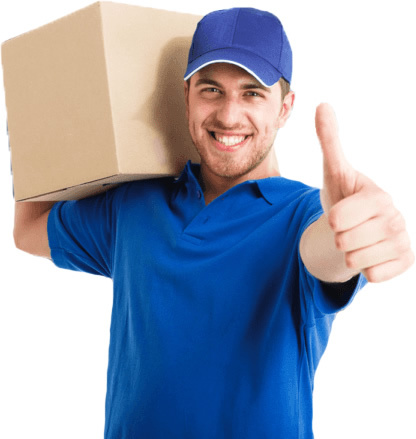 The first is getting your shipment from the pickup location to the closest port to your home. There it will be loaded in cargo containers for transport across the ocean. Finally, getting your shipment from the destination port to your drop off destination. We own and operate our own fleet of Simi trucks, so when you partner with Hawaiian Shippers, each leg of your move will be monitored and executed by our team of responsive, friendly, island shipping experts! Transit times are longer when shipping by sea. Make sure that your plan your transition carefully because you will go a few weeks without your possession as your shipment makes its way across the ocean. Do not pack any important documents, medicines, or other essential items that you will need during your transition in your cargo shipment. As HI island specialist, we have the expertise and tools available to help you plan your aspect of your move. We are so confident that we offer guarantee pick up and drop off dates! Port authority regulates all shipments from ports. There are additional documentations and regulations that you must comply with when shipping out of a port. You should familiarize yourself with the necessary procedure to ensure that your shipment is not delayed for any avoidable reason. 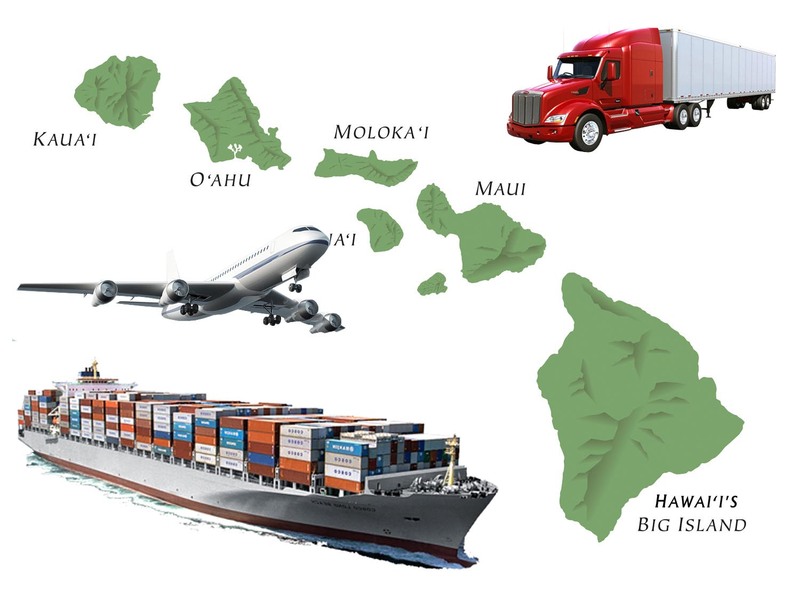 At Hawaiian Shippers, we focus on one thing – moving between HI and the mainland. We have overseen countless shipments through the ports over the years and stay current on all laws and regulations, our responsive, knowledgeable staff is always ready to answer any questions and guide you through the process! Your possessions have to be packed with care and attention to detail so that everything arrives safe and in tact. Transport in a shipping container can be somewhat unpredictable and turbulent on the open sea, making it critical to pack your belongings with a lot of care and attention to detail to ensure they arrive undamaged. Hawaiian Shippers has a dedicated team of packers that have been specifically trained to understand the most effective ways to protect your possessions during transport. 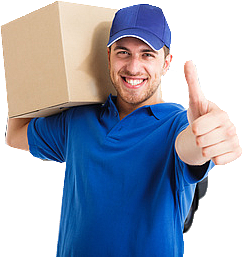 We offer packing services that range from full service to fragile only packing to fit your individual needs and budget. – no matter what you do. Always consider the cost of transportation vs. the value of the goods. If it costs you more to ship your than they are worth, consider selling or donating unessential items and things that will be more cost effective to replace. Hawaiian Shippers also has short and long term storage options available if you need a secure place to keep things until you are ready for them! Moving is stressful enough before you add in the unique challenges of relocating your home or office between HI and the Mainland- allow our team of experts to guide you through the entire process and safely get your belongings where you need them! Here at Hawaiian Shippers, we understand the sensitive and delicate nature of trusting someone to move your most valuable possessions. This is why we are proud to be an all-inclusive shipping and moving company with a reputation in the moving industry built on honesty, reliability, and value.